Attend this program to learn about how to finance your retail operation via an SBA-backed loan. What factors will lead to approval? Where should you apply? What kinds of materials should you prepare? We will cover these questions and more in this 1.5 hour session. 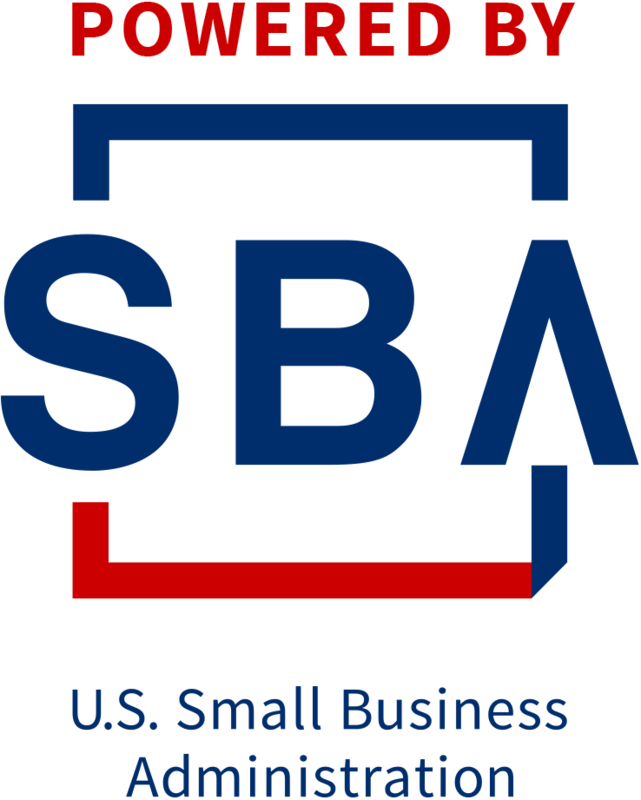 Existing businesses will find the information most helpful, but entrepreneurs and interested parties are invited to attend as well for more information about resources available from the U.S. Small Business Administration.